People of ages from 0 to 98 make up the All Saints’ Church family. Some of us have been Christians for many years, some have recently joined and others are ‘just looking’ or come from time to time. Our church offers spiritual support for all wherever they are on their Christian journey. Take a look at our calendar and see! For an introduction to what Christians believe look here. All Saints’ is part of a United Benefice with the parish of St James Altham and we share together in some of our activities and special services. We are a part of the Diocese of Blackburn and the Church of England. Closely linked to the church is All Saints’ Primary School. We are proud of this school, with its strong Christian ethos (validated in 2017 when it was judged Outstanding in the SIAMS Inspection). The school regularly uses the Church building for worship and periodically contributes to some of the regular services. If you wish to find out more about the school please visit the website. We also have links with St Christopher’s High School, the Church of England Academy in Accrington. Our Open the Book team is an important part of our outreach, visiting all four local primary schools regularly. The church was built over 175 years ago in 1840 and expanded and beautified in the 1880s and re-ordered in 1990. 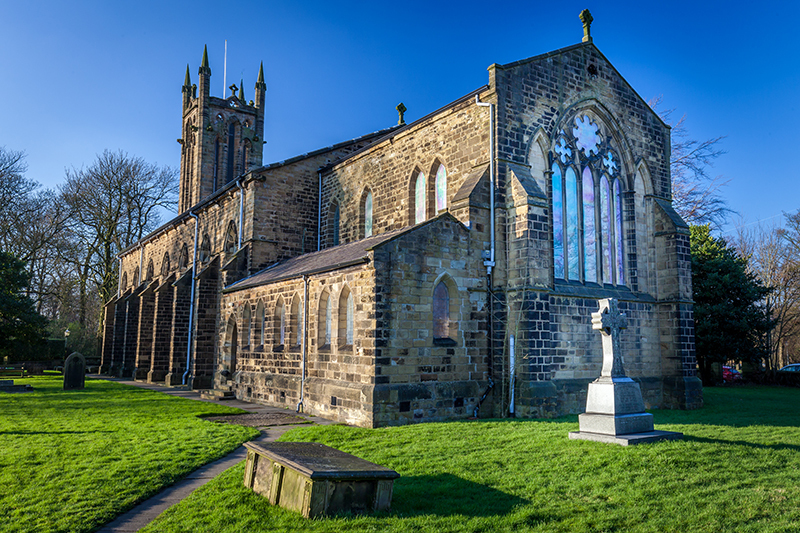 We hope and pray that it will serve the community of Clayton-le-Moors for many more years to come. Hello, my name is Toby Webber and I have been vicar of Altham and Clayton-le-Moors since September 2015. Before that I was Chaplain to the Bishop of Blackburn (and found myself taking quite a lot of services here whilst there wasn’t a vicar in post, which paved the way to my being called here). 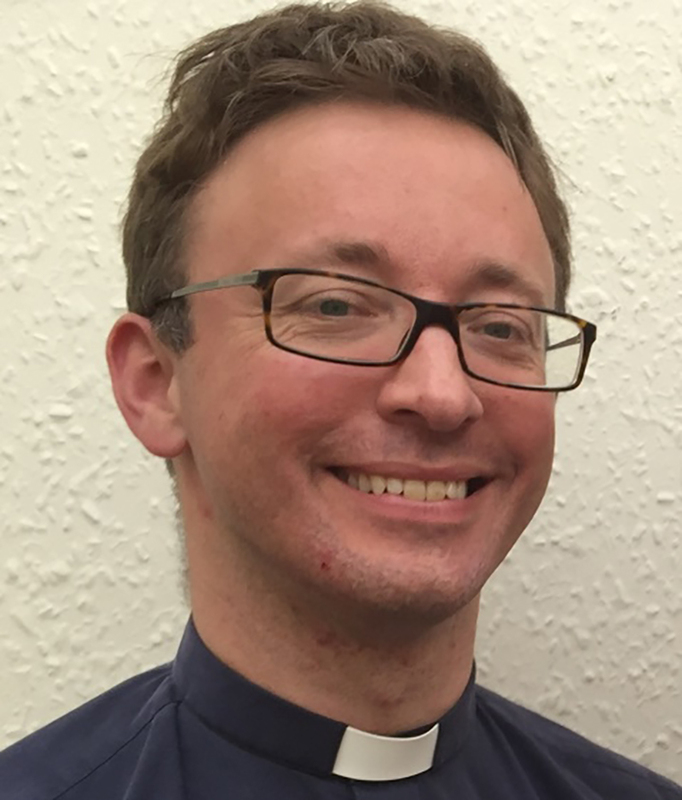 I was ordained in Blackburn Diocese in 2002 and all my ministry since has been in Lancashire. However, I am originally from Devon and much of my family is still based there. I am married to Rebecca and we have a little girl, Annabel, and a baby, Gideon. We all love Lancashire and especially getting out into the beautiful countryside. I hope that that the website gives you some useful information and an insight into our Church. Once you’ve had a look on-line, I hope you’ll want to come and say hello in person.